Kurnool is a city, former princely state and the headquarters of Kurnool district in the Indian state of Andhra Pradesh. The city is often referred as The Gateway of Rayalaseema. 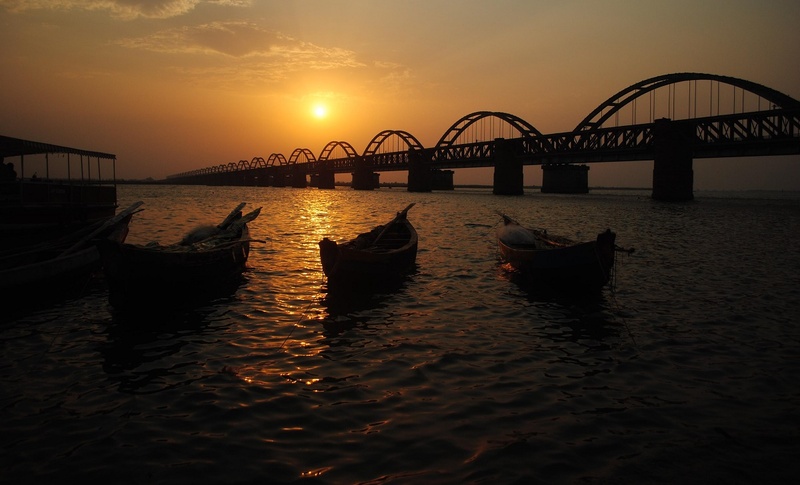 Kurnool lies on the banks of the Tungabhadra River. The Hundri and Neeva rivers also flow through the city. It was the capital of Andhra State from 1 October 1953 to 31 October 1956. As of 2011 census, it is the fifth most populous city in the state with a population of 460,184. The K.C. Canal (Kurnool–Cuddapah) was built by the Dutch for transportation, but later used for irrigation. Landmarks in and around the city include Konda Reddy Fort (or Kondareddy Burj) is the remnant of Kurnool fort on the north east part of the city. Orvakal rock Garderns with a cave museum lies on the south east of the city. Kurnool is well connected by road with State Capital Vijayawada. It is in halfway between Hyderabad and Bengaluru. National Highway 44 (India) connects Kurnool to Hyderabad. The State Highway 51 connects to Srisailam, Vinukonda, Guntur, Vijayawada. National Highway 40 (India) (new numbering) runs from Kurnool to Chittoor are te major highways passing through the city. The city has a total road length of 519.22 km State owned bus transport system, APSRTC, operates buses from Kurnool bus station to other parts of the state. Kurnool railway station lies on the Hyderabad – Guntakal railway line. It is classified as an A–category station in the Hyderabad railway division of South Central Railway zone. Kurnool is endowed with good mineral resources. The important minerals are Iron ore, Dolomite, lime stone, ochre, quartz stealite and silica.